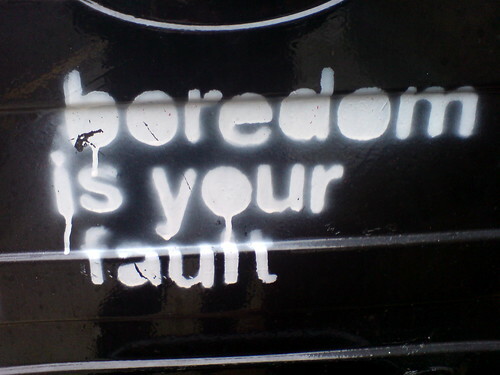 Boredom – it is a curse lol. How do I cure it? I find something to do. Ha ha ha.